You are here: Home / Trending / Sachin: A Billion Dreams! Just hearing the name Sachin reminds the Indian Cricket audience of the glory days of Sachin Tendulkar, the properly dubbed ‘Little Master’. The familiar chant of ‘Sachin,Sachin!’ runs through the ,mind of every Indian cricket fan when they think of the legendary cricket player. On Thursday, the Indian subcontinent received sweet news when the trailer of Sachin’s bio pic was finally released on YouTube and in an auditorium at Juhu officially. ‘Sachin A Billion Dreams’ will be the title of the biopic directed by James Erskine who is a world renowned director with several biographies under his belt and an international acclaim as a writer. The biopic has been produced by Ravi Bhangchadka of the 200NotOut production company. What is most interesting about this movie is that to properly document Sachin’s life and career it has been made in a biopic form which will make it more interesting to watch and enjoy. Sachin himself was present at the launch of the trailer along with director James Erskine, Producers Ravi Bhagchanka and Shrikanth Bhasi. 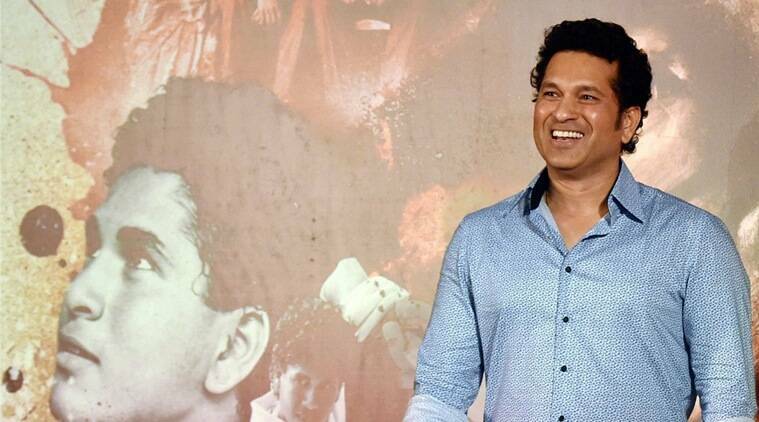 Sachin confessed to the media after the trailer launched that this biopic helped him relive the most cherished moments of his life again which made it sweeter for him. 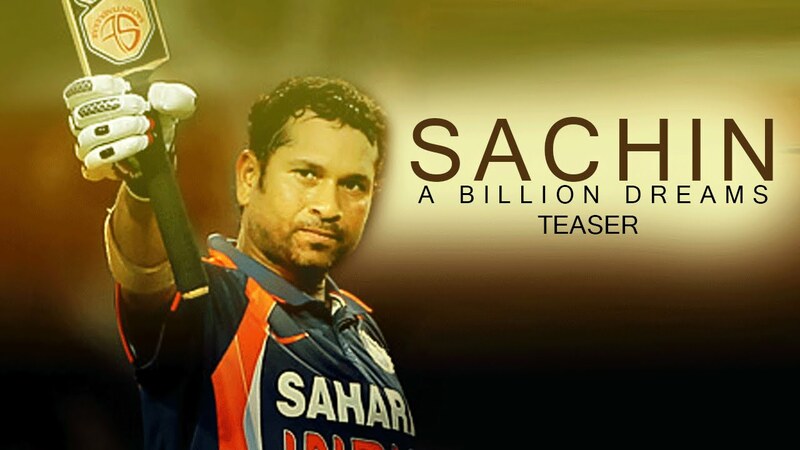 The producer is a huge fan of Sachin himself and producing this movie has been a dream come true for him! The trailer gives us an idea of how the movie will pan out with scenes from the legends life as well as real life footage from various cricket matches as well as never before seen footage from the dressing room. 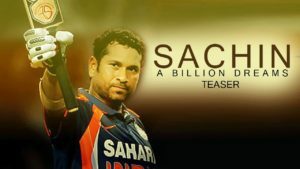 In all, this biopic promises to be the lifelong dream of a true Sachin fan! The trailer is amazing and fans can catch it on YouTube.